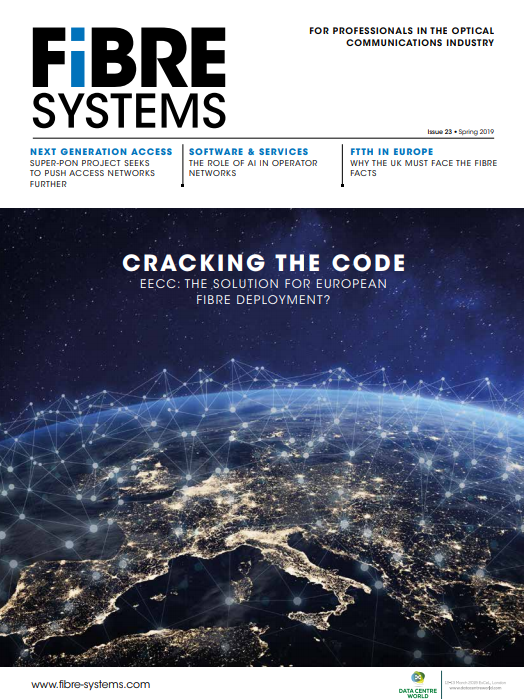 An independent research and development company for telecommunications systems is warning operators and service providers to future-proof their fibre and copper network upgrades or face increasing numbers of disgruntled customers. Despite fibre to the home, building or cabinet becoming more and more widespread for many networks across Europe and the rest of the world, for most it is still not possible to monitor status in real time. For most operators managing copper networks, it is also impossible to have reliable visibility all of the way into the customer premises. 'Telecom service providers are focusing on smart applications to generate new revenue sources and technology vendors are currently building their product ecosystems. The era of the smart home, coined some twenty or thirty years ago, is now teetering on imminent prominence,' says Frank Kaufhold, managing director of Utel. Utel has developed a new complete fibre network management system that includes a central office OTDR fibre test system that can reliably detect ONT reflections through 128 split PONs without expensive wavelength dependent reflectors.